Travel around the world with Adelto as you browse through the hundreds of countries and destinations listed here. Look at remote hotels and lodges in corners of the world you might never have heard of, snow topped ski resorts with top class features as well as hundreds of gorgeous beach resorts – all of which are enough motivation to get your passport out and step on a plane. Your own luxury holiday adventure starts right here. 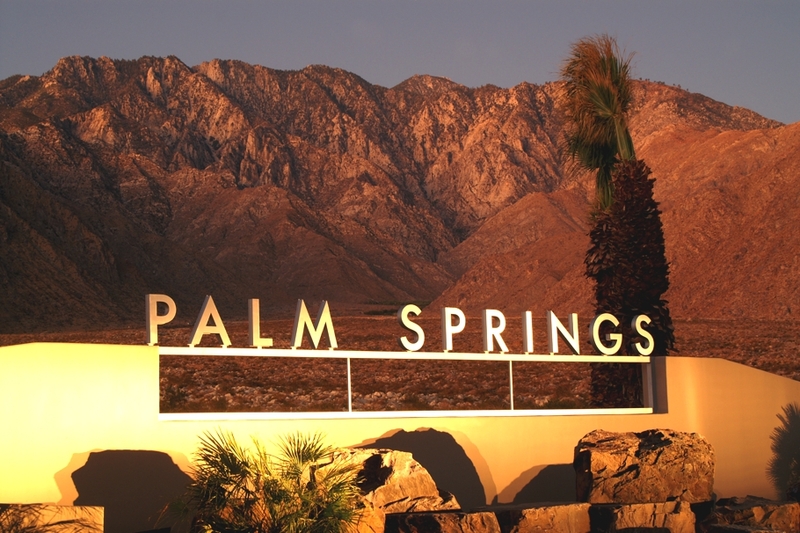 Things are heating up in Palm Springs as the city prepares to welcome an energetic crowd of music lovers and famous faces to the hugely popular Coachella Valley Music and Arts Festival. 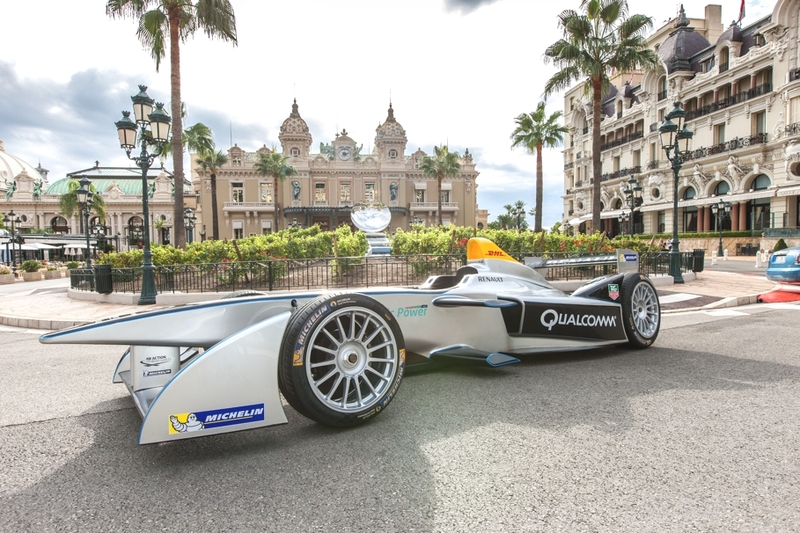 Monaco is gearing up to host the first Formula E Grand Prix in May this year. The Formula E is a new FIA single-seater championship and the world’s first fully electric car racing series. London-based architectural practice BuckleyGrayYeoman has completed the 112 key Citadines Suites Arc de Triomphe project. Completed in 105, the modern hotel is located in Paris, France. 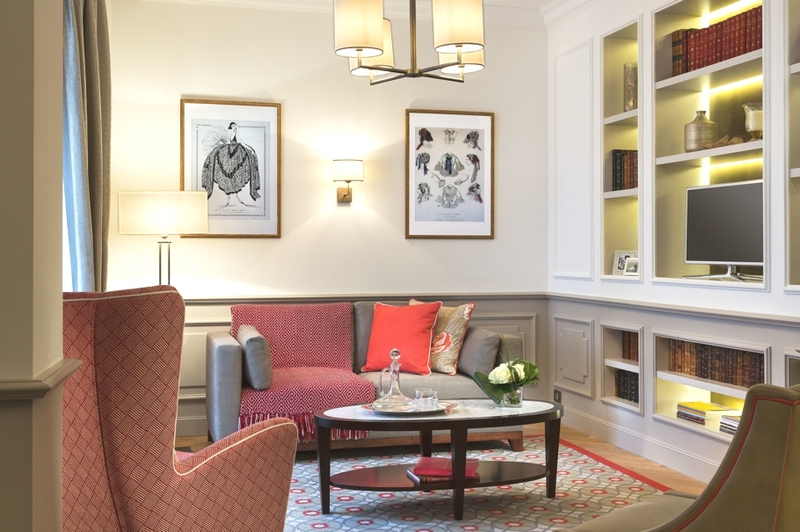 Last month, Sofitel Le Faubourg in Paris re-launched after an extensive re-design by interior designer Didier Gomez, renowned for his work with luxury fashion houses Louis Vuitton, Dior and Kenzo. The new look has been inspired by the fashion cues of the hotel’s neighbourhood and has been designed to resemble an exclusive Parisian couture house. 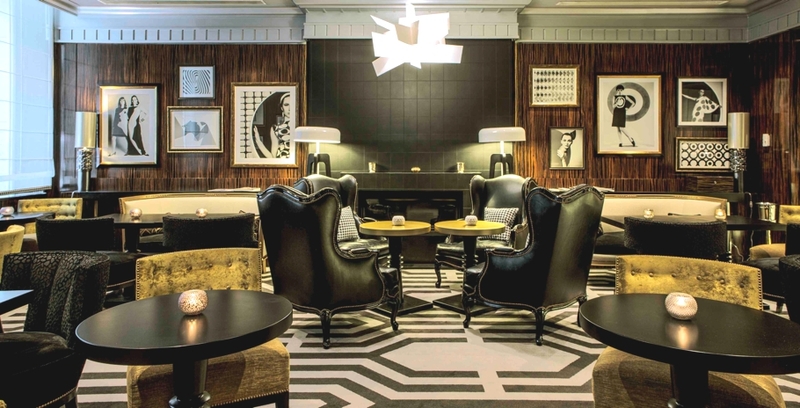 Adelaide’s newest and most ambitious luxury boutique hotel opened its doors earlier this year. 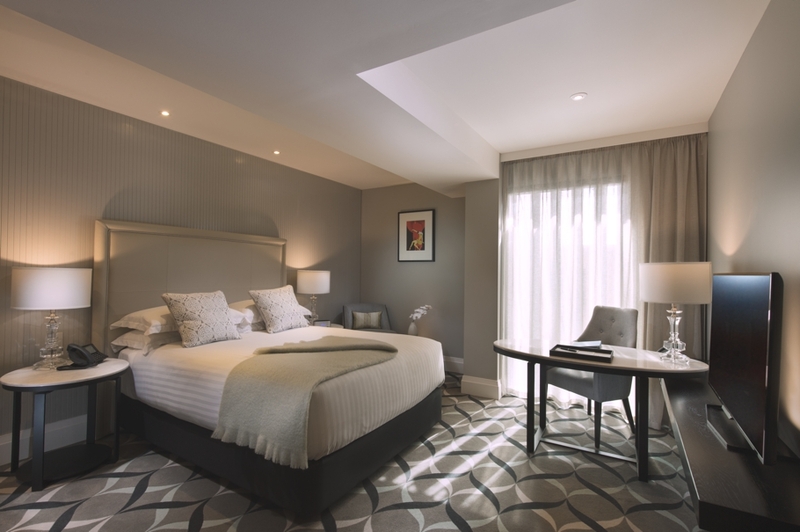 Located on King William Street, the five-star Mayfair Hotel has brought back life into a landmark building in the city.